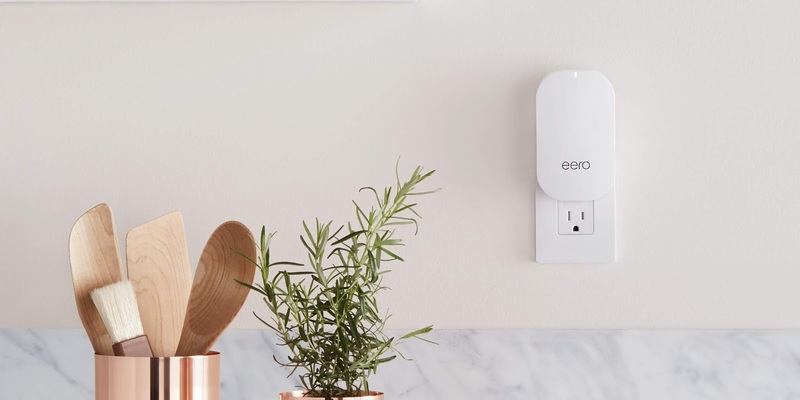 Just days after revealing it spent a total of $1.65 billion on acquisitions in 2018, Amazon has announced it's acquiring Eero, the popular maker of home mesh WiFi systems that makes use of multiple access point to surround homes with fast and reliable WiFi coverage all on a single network. Amazon has previously acquired video doorbell company Ring and home security camera maker Blink, marking this as another addition to its hardware line, one that's key for use of its virtual assistant, Alexa. 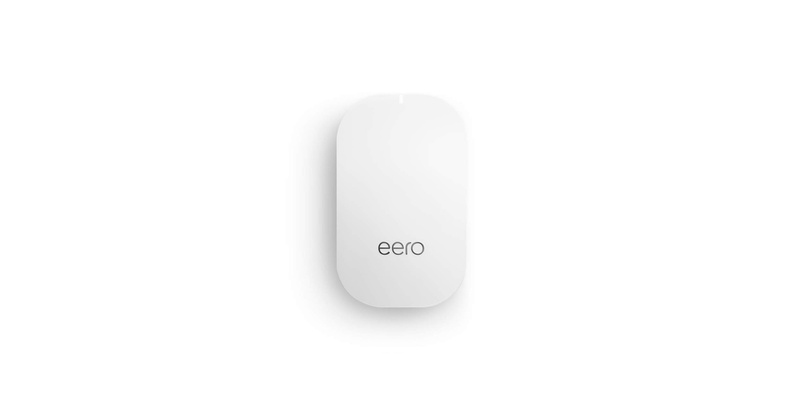 How much Amazon paid for Eero is not disclosed, but for a hint, Eero last raised $50 million Series C funding in 2016, at a roughly $278 million valuation, according to Pitchbook data. The San Francisco based company has raised some $90 million in funding according to Crunchbase data, from investors including Andy Rubin's Playground Global, First Round Capital, Menlo Ventures, StartX, Slow Ventures, Shasta Ventures, Grishin Robotics and Redpoint.